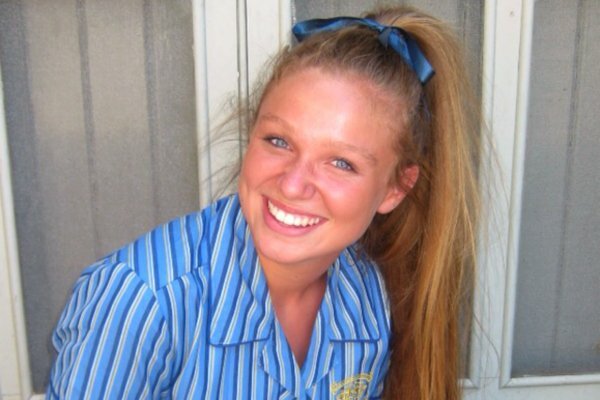 Meningococcal killed Emma-Kate at 19. Her mum still grieves. 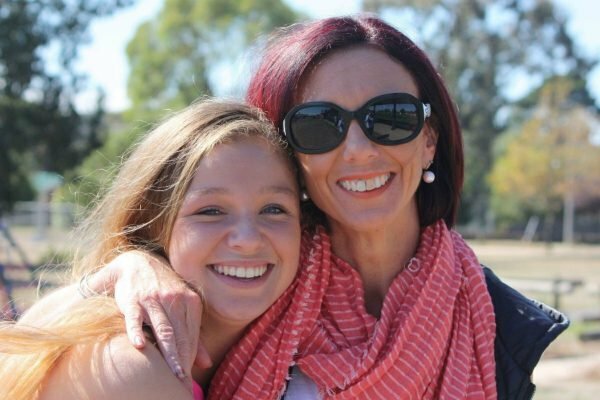 Emma-Kate McGrath was 19 when her young life was invaded by this sudden and severe disease. Within the space of 15 hours, the teen went from a seemingly healthy young woman, showing initial symptoms of what appeared to be a virus or the flu, to falling victim to a force that overwhelmed her body until it couldn’t fight any longer. It ultimately took her young life. “I’m not OK. People ask me how I am all the time, but they don’t really want to know the honest answer. They want me to tell them I’m well, that I’m happy but I’m not. How can I be?” Emma-Kate’s mum Abby told Mamamia. The first time I met Abby was in a café in my home town, Ballarat. I had seen photos of her, but I had never met her. I knew her ‘story’, I think everyone who lives here does. The devastating event that now and will undoubtedly continue to play such a part in defining her life was also one that shook the community immensely. The woman that walked in that day was someone who brought with her an aura. But it wasn’t one of joy and brightness, instead it was one of pain. The sort of pain that rips a person apart, that consumes every part of their being, a pain still very raw. I also saw something else that seemed to just fit right in with the anguish. There was an underlying strength, one I had never seen in a person before. Emma-Kate and her mum, Abby. Image: Supplied. Although Abby refuses to admit that she is strong, for her it is “just doing what she needs to, to get by”, her strength is irrefutable. 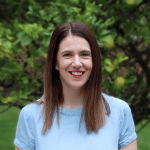 It was this strength I soon realised held Abby together despite all she had faced in the past year and seven months since she lost her daughter to Meningococcal Septicaemia on the May 3 2017. Meningococcal Septicaemia W strain invaded Emma-Kate’s blood and internal organs. Her body was riddled with this rapid and toxic infection, yet the cause of meningococcal in Emma-Kate still remains unknown. It took Emma-Kate’s life and along with it, parts of the lives of many others around her: her mother Abby, her father, her brothers and many other friends and family who all lost a piece of their hearts that day, left behind to try and find a way through. “I don’t know who I am anymore, I am lost somewhere in all the grief. People think time makes it easier but it doesn’t. I can see how the loss of a child can tear a family apart," Abby said. But for Abby, her ability to share Emma-Kate’s memory and to raise awareness for meningococcal is what helps her get through because she knows it&apos;s what her daughter would have wanted. 4EK is a meningococcal awareness and fundraising group set up in Emma-Kate’s honour, who was lovingly referred to as Emma, Em or EK. Emma-Kate and Abby at her Debutante Ball. Image: Supplied. 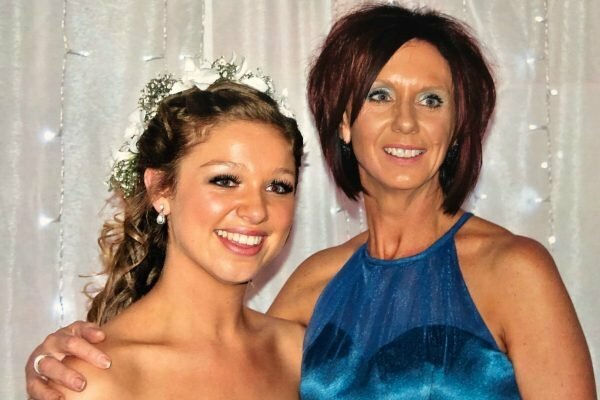 The grief of losing her daughter who she shared an extremely close and “unique relationship” with has caused Abby a never-ending sense of pain. She also spoke of days where the anger of how unfair the loss of her daughter is overwhelms her. And then there are days where Abby is so completely and utterly broken, she needs to call friends or family to pick her up from the floor where she is sobbing. “I think about that day, every day. I go over it in my head. I will never forget it. I want people to know I’m not OK,” she said. For Abby the experience of grief isn’t one that can be rushed or dealt with in a certain time frame, it is one more complicated than that. And I suppose that is the complexity of losing a child, it is unlike any other loss. It can take years, decades, even a life time to work out and sometimes it is never completely dealt with. “I want people to know I’m not OK.” Image: Supplied. At times the pain Abby feels is physical. “Sometimes my chest hurts, I feel as if I can’t breathe. I imagine this is the pain of a broken heart,” she said. 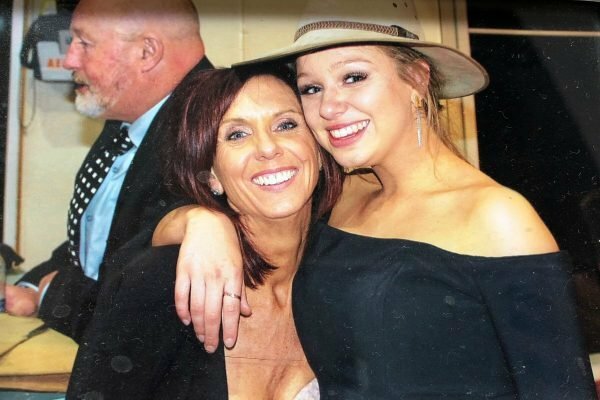 Abby’s feeling of complete and utter grief is only matched by the love and adoration for her daughter which she displays around her neck on a heart engraved pendant, on her arm where the words &apos;Emma-Kate&apos; are tattooed and in every word she speaks about her. When Abby recollected one of these occasions to me, her face lit up, a smile appeared, the obvious motherly pride she had for her daughter seemed to bring Abby such joy. For more information or to donate to 4EK, you can find them on Facebook @4EKMeningococcalawareness. For more information on meningococcal you can visit the Meningococcal Australia Facebook page @MeningococcalAustralia.